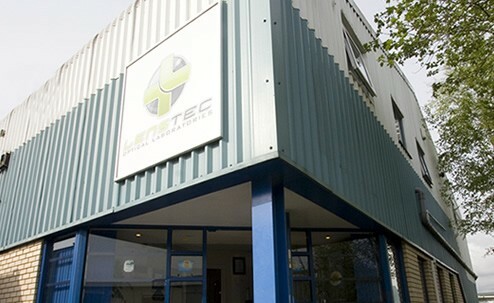 Since 1983 Lenstec Optical Group has established a reputation for high quality workmanship and professional services throughout the UK and Europe. The network of three optical laboratories strives on building strong partnerships with optical practitioners and all leading optical manufacturers, thus ensuring a wide choice of products coupled with high levels of consistency and quality every time. We believe this ethos allows Lenstec Optical Group to be the leading optical laboratory network chosen by the profession and we are proud partners of brands such as Julbo and VerSport.